The scooter segment in India has been growing at a rapid pace since some time which had led manufacturers to experiment more with the market. If we don’t consider the recent scooter sales drop, the overall sales graph has been regularly aiming high. Among the various scooter manufacturers, Vespa makes some of the most powerful as well as expensive scooters in India. 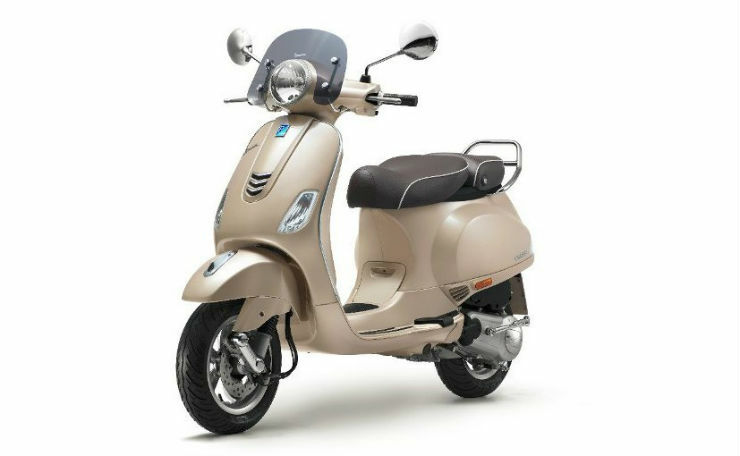 However, Vespa’s top of the line Elegante 150 cc’s price is priced at an amount that can make jaws drop in amazement. The on-road price of the Vespa Elegante 150 ABS in Delhi is Rs. 1.31 lakhs. This leaves behind performance oriented bikes like the Bajaj Pulsar NS200 and TVS Apache 200 4V behind. What makes the Vespa Elegante 150 so expensive is something that we haven’t quite figured out yet. The non-ABS variant of the scooter, called connectivity, costs Rs. 1.19 lakhs on-road while the ABS-equipped variant, as mentioned above, costs Rs. 1.31 lakhs on-road. 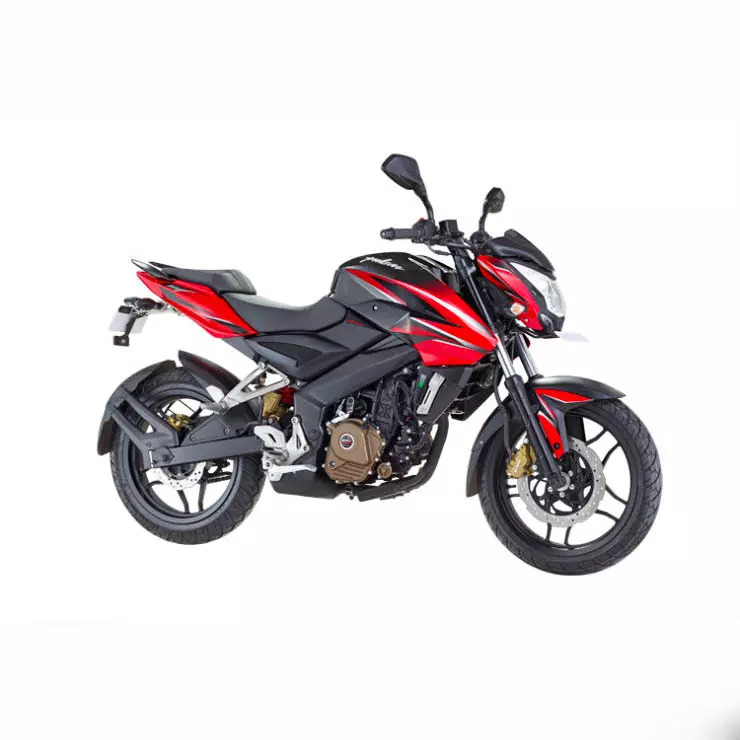 Comparatively, the non-ABS version of the Bajaj Pulsar NS200 is priced at Rs. 1.17 lakh on-road while the ABS-equipped variant of the bike costs Rs. 1.30 lakh on-road. This is not to say that the Vespa Elegante 150 is a bad scooter or anything like that. In fact, it is among the finest scooter on sale in India in terms of build quality, engine, and design. It gets several design elements like classy looking split seats, a timeless body form and retro-spec front windshield among others. However, it’s the value for money prospect about which we are referring here, as buying a scooter worth Rs. 1.31 lakh might not be the best decision to make unless you have deep pockets. Sure, it will grab eyeballs wherever it goes and is quite an exclusive scooter on the streets but all that comes at a premium. 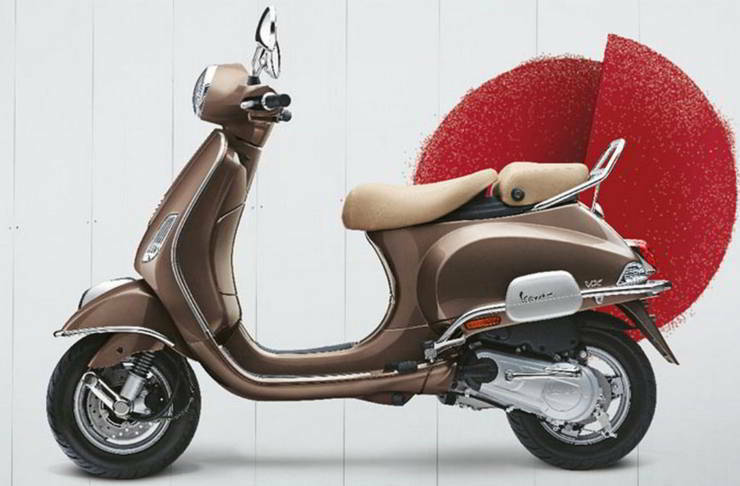 The Vespa Elegante 150 is available with two colour options, Beige Unico and Pearl White. Apart from the design bits and aesthetic improvements, no mechanical changes have been made on the Elegante and it remains similar to the rest of the Vespa 150 cc range. It is powered by a 150 cc single-cylinder petrol engine. This engine churns out a maximum power output of 11.40 bhp at 7,000 rpm and 11.50 Nm of peak torque at 5,500 rpm. It comes with features like 12-inch alloy wheels with tubeless tyres, colour coordinated twin leather finished seats, tinted fly screen and an exclusive ‘Elegante Badge’. Further, it also gets accessories including a colour coordinated helmet and all round chrome guard kit and a front bumper guard. Therefore, if you have a thing for scooters and have pockets deep enough to shell around Rs. 1.3 lakh, there is nothing that can stop you from getting your bottom resting on the stylish split seats of the Vespa Elegante. If not, you might want to look elsewhere.